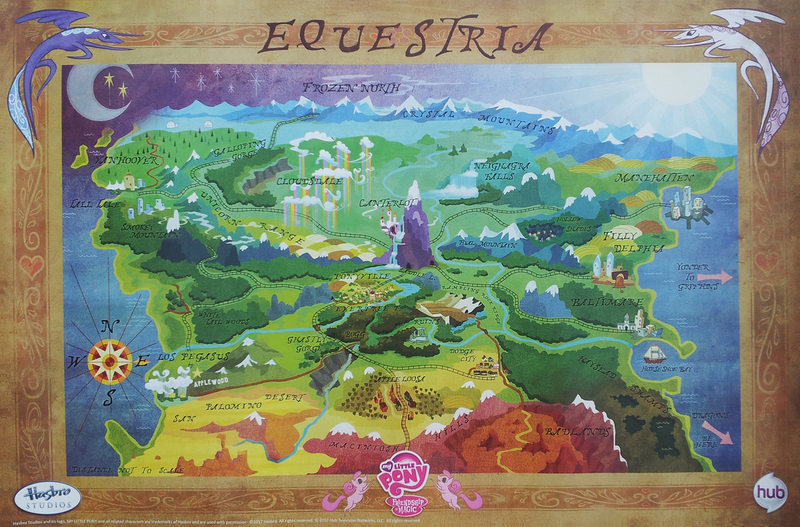 This is what we use for Regular roleplay in Canterlot, Cloudsdales, and Appleloosa, and "other" rooms. Also see Notable Locations for list of specific locations includin canon and OC locations. Each Original Roleplay location of note will need to submit detailed information for approval, see map page for information.